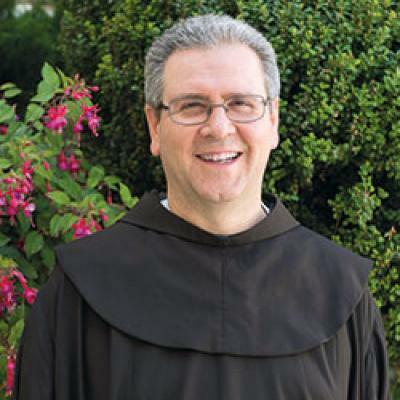 Following in the footsteps of their Saintly Founder, Francis of Assisi, the Franciscan Friars Minor have served the Catholic Church in the Holy Land for the past seven centuries. This mission was long ago named the “Custody of the Holy Land”. Today, as in the past, the Franciscans continue their work as faithful missionaries and prophets of reconciliation and peace. They are also the proud and erudite guardians of a large number of pilgrimage sites in the Holy Land. This Franciscan mission is characterised not only by their simplicity and holiness but also by their great energy and unrelenting dedication to the study and restoration of the rich archaeological and historical heritage of the Christian sites in the Holy Land. The presence of the Franciscans in the Holy Land goes back to the very origins of the Order of Friars Minor which, founded by St. Francis of Assisi in 1209, has been open to missionary evangelisation since its origins. The Province of the Holy Land was born at the General Chapter of 1217 that divided the Order into provinces; it grew to include all the lands around the southeast Mediterranean basin, from Egypt to Greece and beyond. The Province of the Holy Land naturally included the land of Christ’s birth, together with the places where the mystery of our redemption was realised.For this reason the Province of the Holy Land was considered to be the jewel among the other provinces and, as a mission field, the jewel of all the missions founded by the Order around the world.It was visited by St. Francis himself who, during his voyages among Egypt, Syria and Palestine, stayed here for several months during 1219-1220.
cultures, an example that today has so much to say to people of our times. It is this same spirit that continues to inspire the spiritual and human adventure of the Franciscans in the Middle east in serving the local population, whether they are Christians or not. 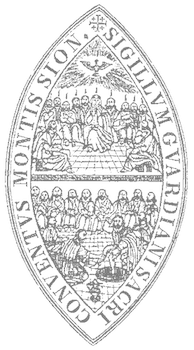 In 1623, in a move to facilitate Franciscan activity, the Province of the Holy Land was reorganised into a number of smaller entities, called Custodies. Thus, the Custodies of Cyprus, of Syria, and that of the Holy Land proper were created. The Custody of the Holy Land included the monasteries of saint-Jean-d’Acre, antioch, sidon, Tyre, Jerusalem and Jaffa. During this period the Friars Minor in the Holy Land exercised their apostolate primarily among the Crusaders.